By making seemingly impossible actions easy, Feldenkrais lessons question our assumed limitations about ourselves. We all have habitual movement patterns arising from our life experiences, including injury, occupation, and trauma. Although these events subside, many of the compensatory movement patterns remain. Rather than “fixing” the body, the Feldenkrais Method® teaches us how to expand our abilities and ranges of choice. 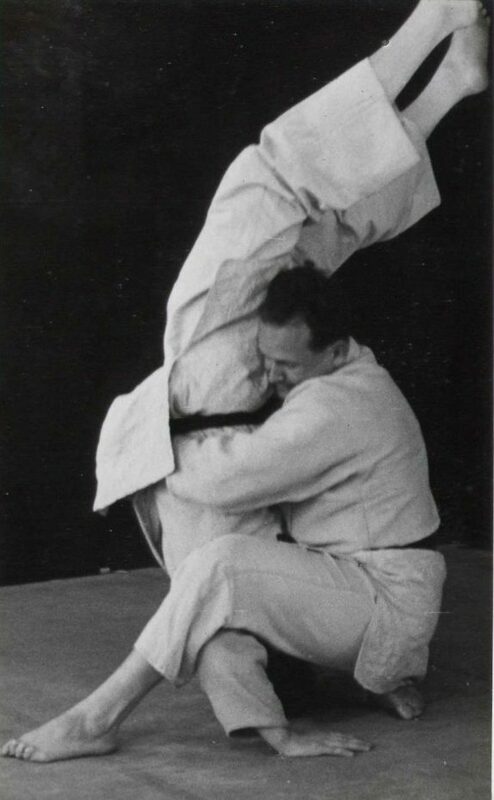 The Method is a form of neuro-muscular re-education developed by Dr. Moshe Feldenkrais, D.S.c., a Russian born physicist, Judo master, mathematician, engineer and educator who lived most his life in Israel. 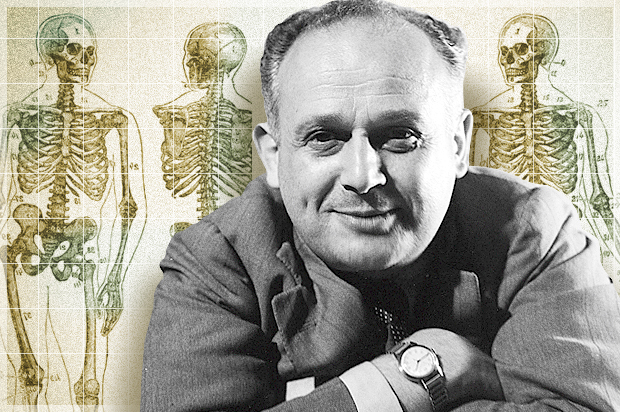 After suffering a severe knee injury, Feldenkrais rehabilitated himself and in the process developed the Feldenkrais Method. 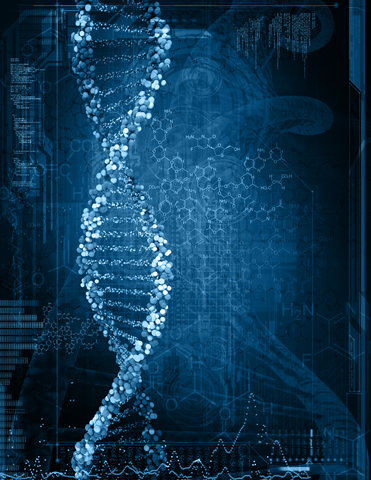 Sources of the work include physics, neurology, mathematics, psychology, and physiology. 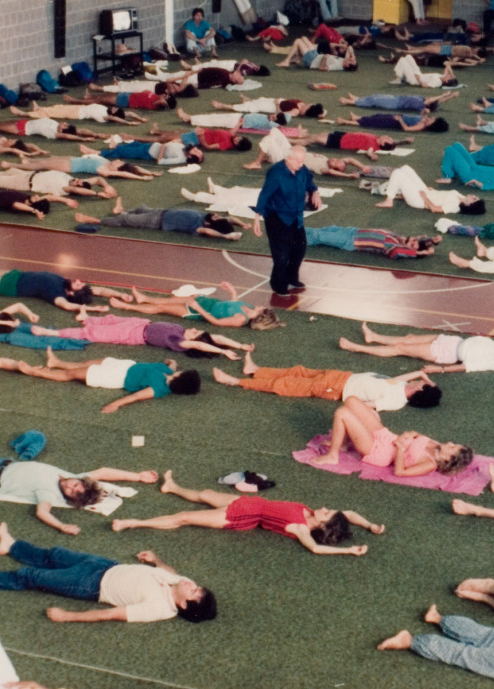 In Moshe Feldenkrais’ work, one can also sense influences from martial arts, acupuncture, and yoga. 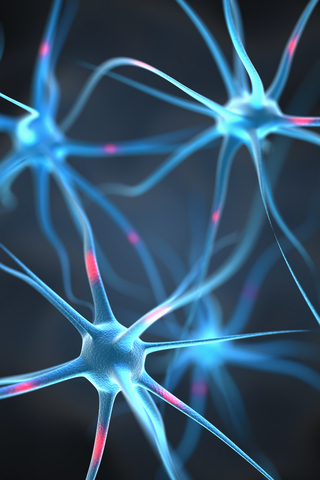 With the Feldenkrais Method, people learn, again, “how to learn.” Feldenkrais believed that learning happens through movement: when you can sense and feel something as you take action, your brain really understands in an embodied way that you have choices other than your habitual ones. …the healthy person is the one who can live his unavowed dreams fully. 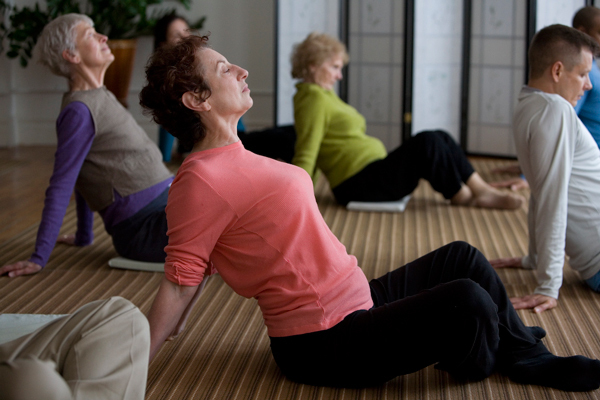 Feldenkrais practitioners use many strategies to improve posture, flexibility, coordination, athletic and artistic ability, and to help those with restricted movement, chronic pain and tension (including back pain and other common ailments), as well as neurological, developmental and psychological problems. As bodily awareness develops and improves, we move away from habitual patterns of moving, thinking, and feeling that contribute to discomfort and other limiting behaviors that constrain us to a small portion of our potential. As a result, we begin to expand our repertoire of movements and new patterns of moving, thinking, and feeling emerge. Through directed touch and small movements, this Method of somatic education helps people tap into their innate ability to move, and therefore to live, with greater ease, efficiency and elegance. The Method draws on the nervous systems unique ability for self-healing, self-organization, and self-realization. By making seemingly impossible actions easy, Feldenkrais lessons question our assumed limitations about ourselves. We soon learn the quality of our movement has no limits. 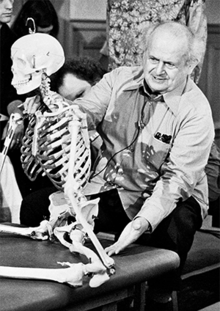 Learn About Moshe Feldenkrais – Click Here.